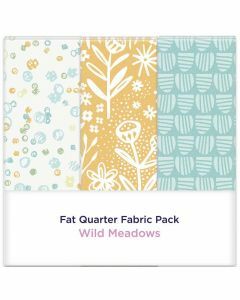 Fat quarters are the perfect way to build up your stash. 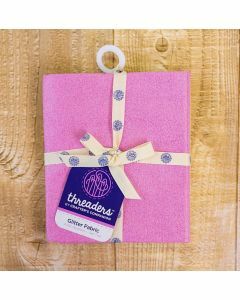 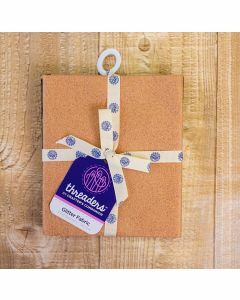 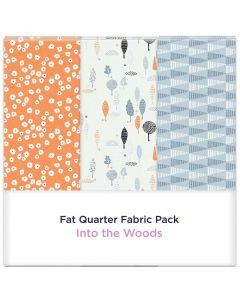 Those little pre-cut bundles are just so irresistible! 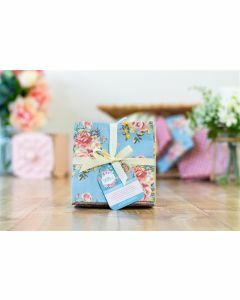 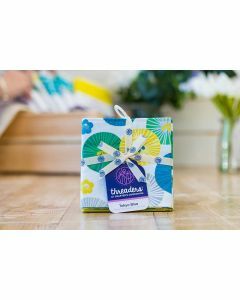 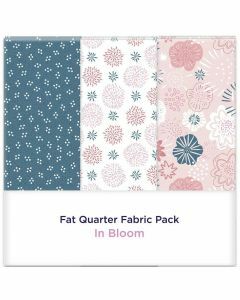 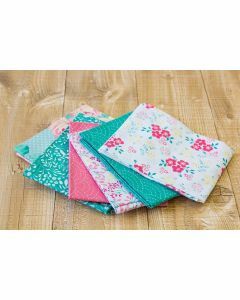 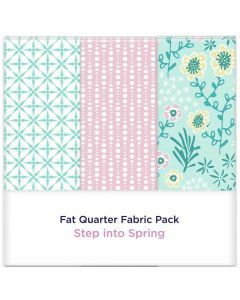 We've got fat quarters in an assortment of colours and patterns that are ideal for quilting, so have a browse and get inspired.